NIMAC-sourced books are digital K-12 textbooks produced from publisher files deposited in the National Instructional Materials Accessibility Center (NIMAC), a national repository. Bookshare converts these books from the NIMAS format (National Instructional Materials Accessibility Standard) to student-ready formats before placing them in the Bookshare library. 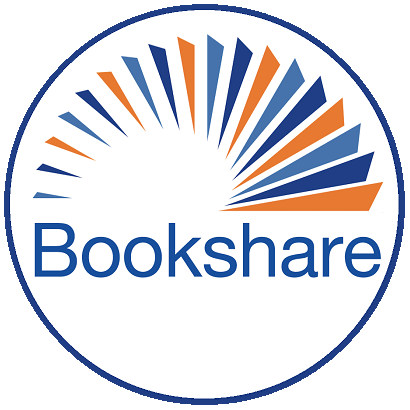 Access to these books is different than other Bookshare media because of the terms of the Individuals with Disabilities Education Act (IDEA 2004) that established the NIMAC. As a result, these books are subject to the terms of the NIMAC’s Limitation of Use Agreement (http://nimac.us/pdf/NIMAC_LUA_2017.pdf).